Paul grew up around Meridian, MS and married Melanie Harris in 1979. They have two grown sons: Jason and Daniel. Jason is married to Christine and they have a son. Both Jason and Daniel have been called into full time ministry. Paul was called to Calvary Baptist Church as Senior Pastor on December 3, 2017 and lives to see people come to know Jesus as their personal Savior and grow in their walk with Him. 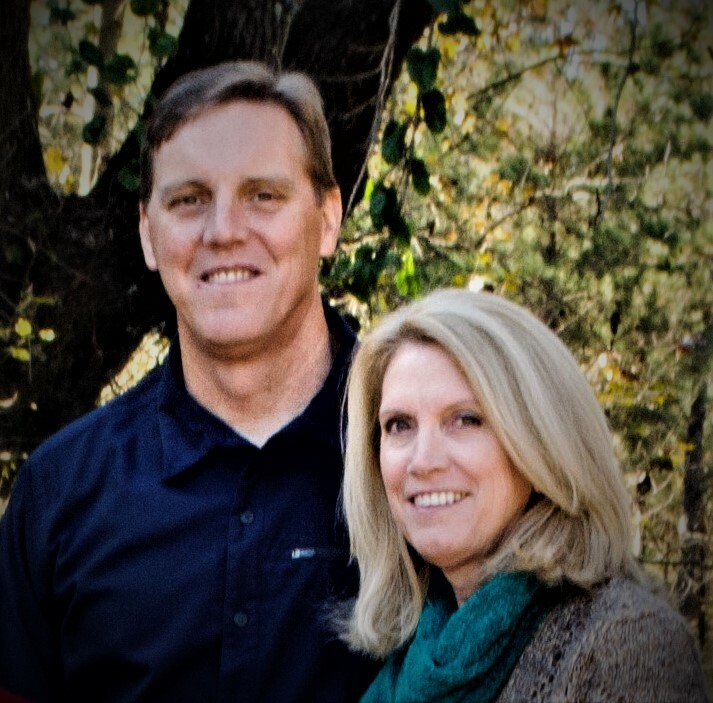 Prior to this calling Paul and Melanie have been in full time church ministry since 1995 and have spent the last year working with Samaritan’s Purse in South Louisiana rebuilding homes and ministering to the families that were affected by the 2016 flood. Missions in the U.S. and abroad have been a part of their lives since the early 1980’s.